hd00:13Aerial view of graceful, slow moving clouds far below. Flying through the cumulus cloud masses. Seamlessly looped video. Includes matte layer. 4k00:15COLOURFUL TIME LAPSE SUNSET CLOUDS. Sun rays shining in horizon, beautiful clear weather, dark horizon aerial view. Big rolling, fluffy, puffy mostly cloudscape. UHD. 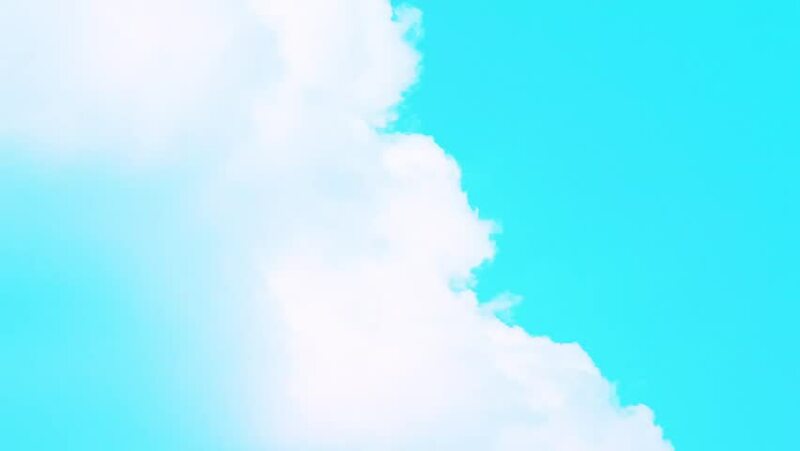 hd00:09First person view (POV) flying through white fluffy clouds against a blue sky. Timelapse.